It’s bigger than a town, but smaller than a megalopolis. The population of York is approximately 44,000, making it a good choice if you want to escape the big city but don’t want to live in the middle of nowhere. You’ll enjoy a slower pace of life without feeling like you’re cut off from the rest of the world. You can even get to know your neighbors by their first names! It has a convenient location. York is one of those places that seems to be close to just about everywhere. Philadelphia and Washington D.C. are less than two hours away by car, and Baltimore, MD is just a short drive down Interstate 83. 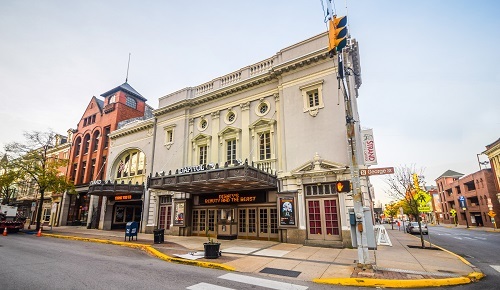 The capital city of Harrisburg is also within easy commuting distance. And much of the landscape surrounding York is rural, making York County a wonderful spot for taking a relaxing Sunday drive with your family through the scenic countryside. You can afford to live here. Living in York won’t drain your wallet. According to the Sperling’s Best Places website, the cost of living in York is 15 percent below the national average. And if you’re looking to purchase a home, the median home price in the York area as of 2015 is only $86,000 – that’s approximately $100,000 less than the national median price. It’s a history lover’s dream. York, PA is steeped in history. The city bills itself as the “First Capital of the United States” since it was the site of the drafting of the Articles of Confederation, the precursor to the U.S. Constitution. The founding of the city actually predates the Revolutionary War, and you can still see remnants of the colonial architecture throughout the downtown area. York is also the location of the world’s oldest annual fair — the original York Fair occurred in 1765. It has high-quality educational opportunities. If you have children or are planning to start a family, you’ll be able to provide your kids with a quality education. Sixteen public school districts serve the York County area, and there are ample choices when it comes to private and religious schools. York College of Pennsylvania routinely ranks among the top institutions of its size in the U.S. The Pennsylvania State University also operates a satellite campus in York. 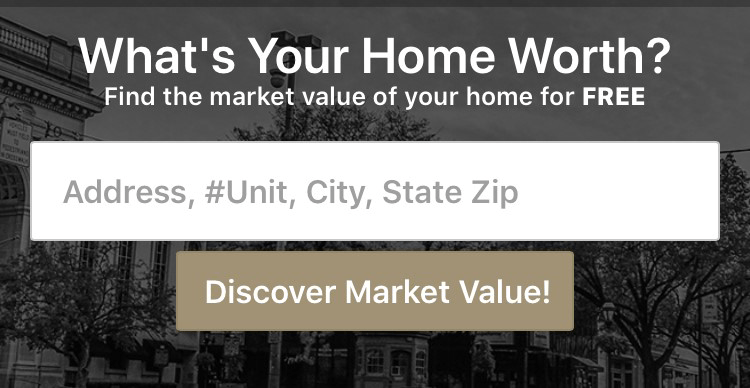 If you’re thinking of relocating to the area, York-based CENTURY 21 Core Partners can help you find the ideal home for you and your family. Contact us to learn more about the many benefits of living in York, PA.